Packaging: Gym Rubber Flooring for Playground In bales then load on pallets. Features:waterproof,anti-skid,flameproof,stand wear and tear,easy to clean,so on. Neiqiu Huachi Rubber And Plastic Technology Co., Ltd., mainly product patio rubber pavers, rubber rolls, Rubber Sheet.We have many years of production experience in rubber products, our company have professional production equipment and excellent service teams, we are very strict product quality, product supply many countries around the world, our market is mainly the South America, North America, Southeast Asia,Eastern Europe,Western Europe,Mid East,Eastern Asia,South Asia, Africa countries an so on .We hope our products can get more customers! as a result of direct selling, so the customers can get our best price. Best service: If you have any questions, please feel free to contact us, we will reply you in 24 hours. We will send PROFORMA INVOICE to you when the order is comfirmed . We will start to have mass production when received money. 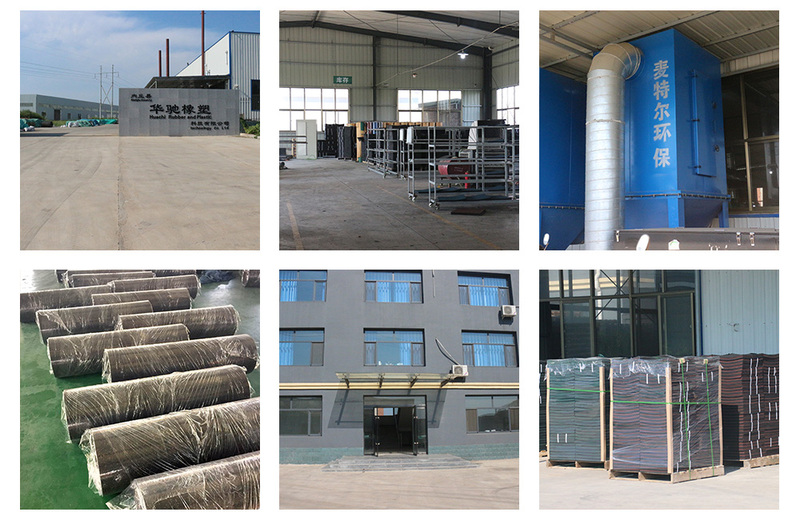 Quality is under the control and supervision during the production. 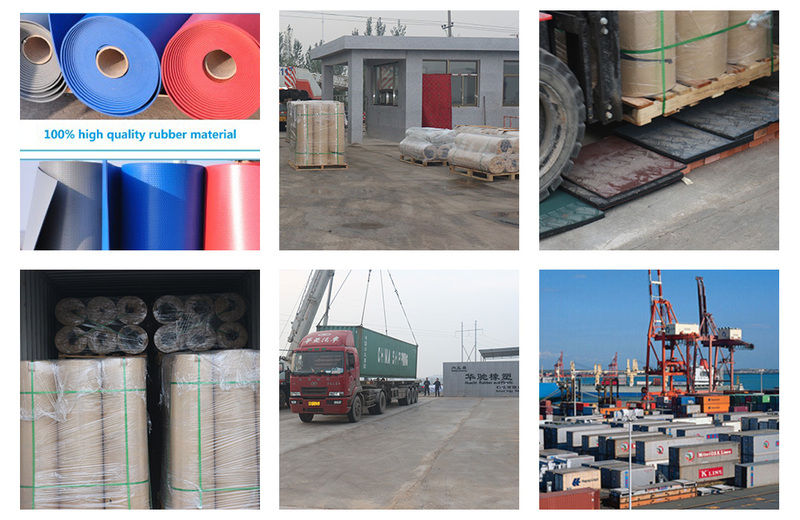 Packing information will be offered when the production finished or comes to the end, it is very important too. 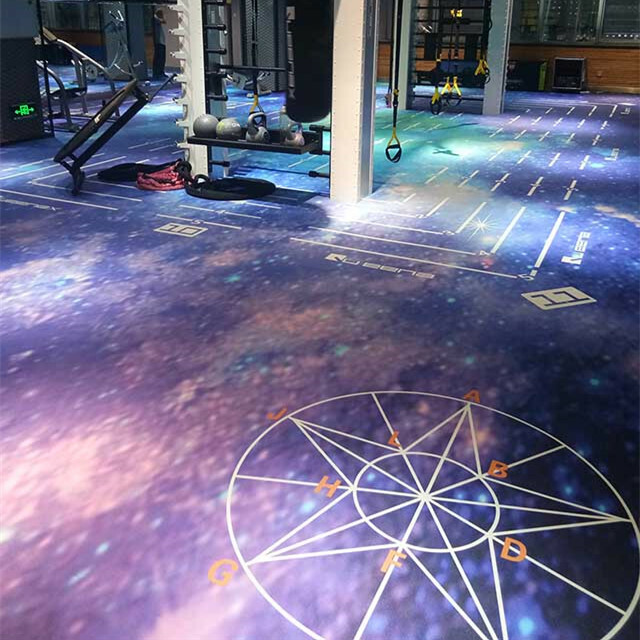 Looking for ideal GYM Pvc Floor Mat Manufacturer & supplier ? We have a wide selection at great prices to help you get creative. 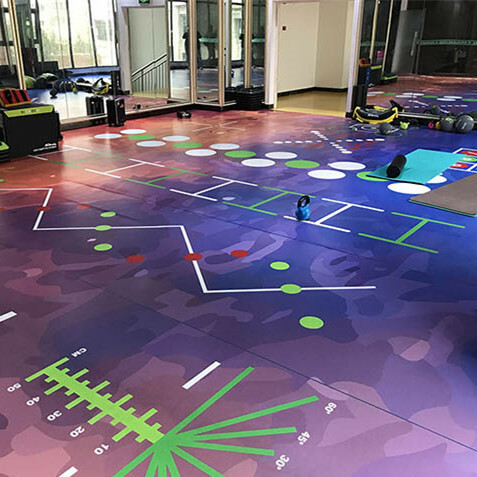 All the Custom Floor GYM are quality guaranteed. 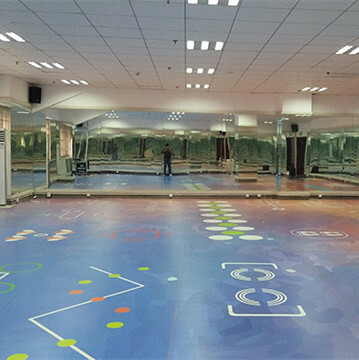 We are China Origin Factory of GYM PVC Floor. If you have any question, please feel free to contact us.